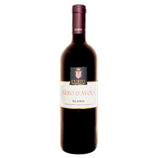 A very light ruby- red wine with intense aromas of small red berries - cherries, blueberries, raspberries and blackberries. 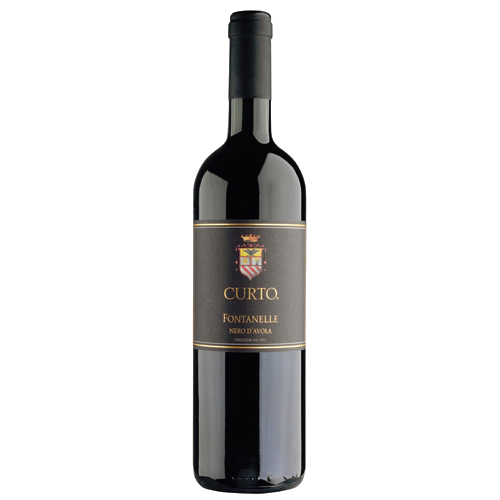 It is lively and fresh to the palate yet subtle ongoing flavours of red berries. 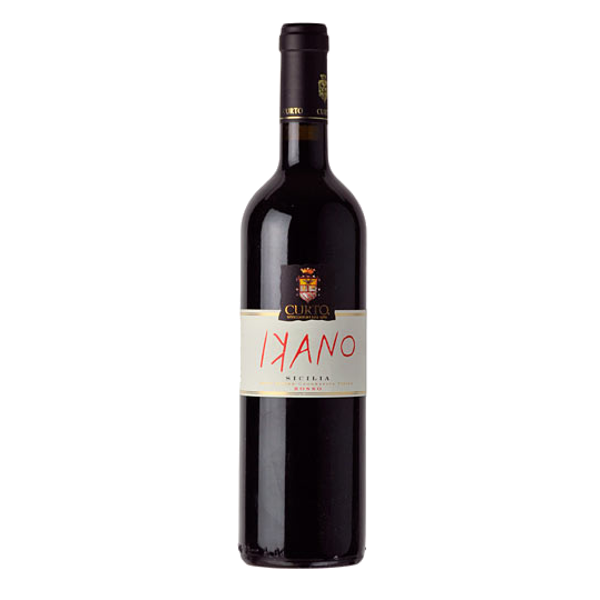 The moderate tannins mean this can be served at 12-14°C and ideal with oily fish such as sardines with fennel and pasta. Plants and Pruning: Frappato using the classical Guyot system; planting density of 6000 plants per hectar. Average age of the vines: 10 years. Harvest: Last week of September. Yield per hectare: At around 6000 kg per hectare. Vinification: Fermentation takes place at 18-20° over more than 18 days. This is followed by the malolactic fermentation stage when the wine is left to age in stainless steel vats for a period of 3 months. After bottling, the wine is aged further for about 2 months. Classification Cerasuolo di Vittoria Classico D.O.C.G. 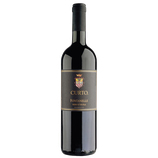 Of intense ruby red color, with notes of spice with hints of dried fruit, red berries, hints of chocolate and vanilla; the palate is warm, tannic, velvety, very persistent. 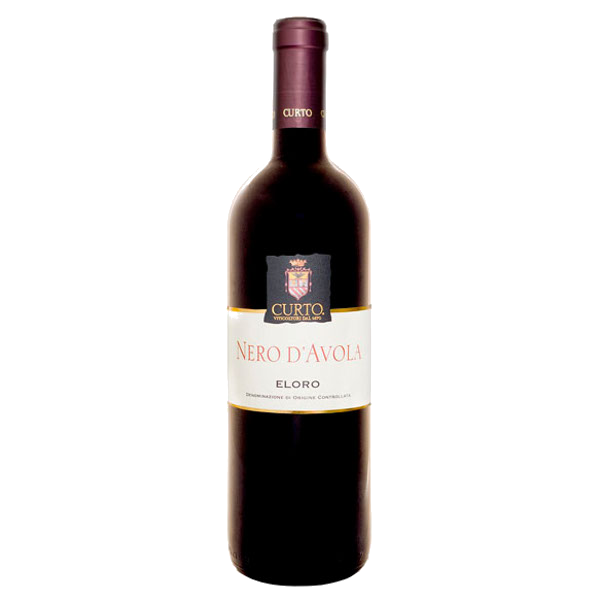 Nero D’Avola plants 6.400 ha., Merlot plants 4.545 ha. Stainless steel, 6 months in barrels of French oak, part new and part used, after bottled. Area Eloro DOC in prossimità di Pachino a 30 mt s.l.m.